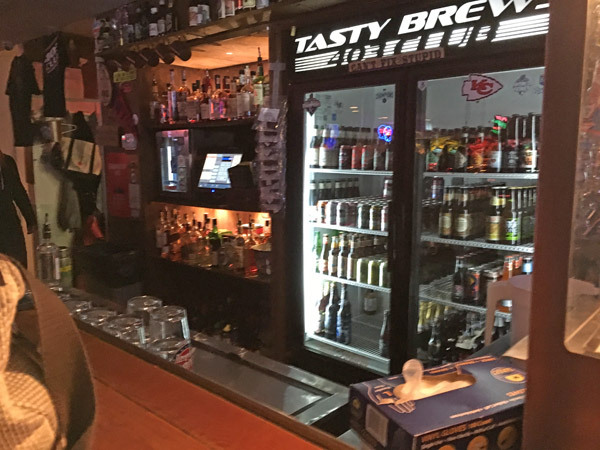 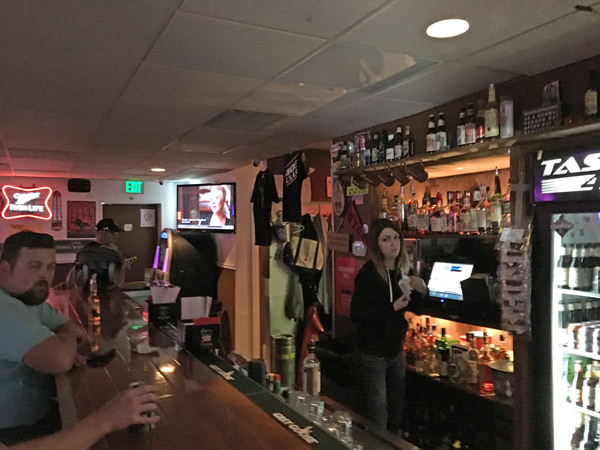 Scooter’s 1179th bar, first visited in 2016. 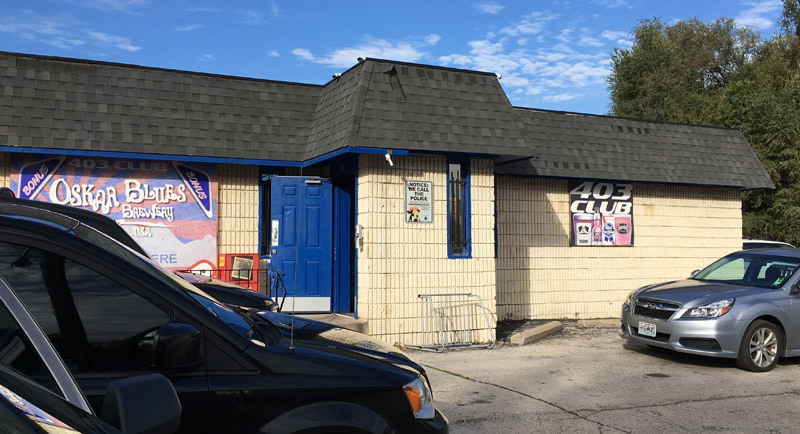 In terms of the building, I have technically been here before when it was the Six-Ten Club. 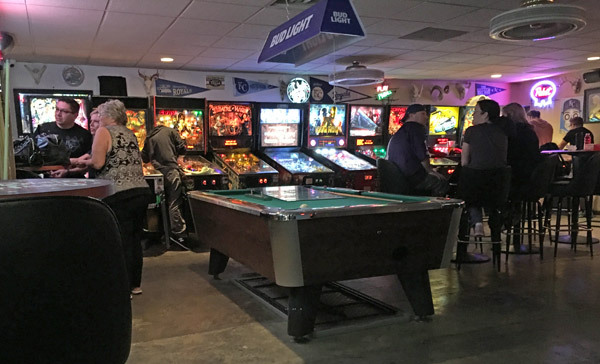 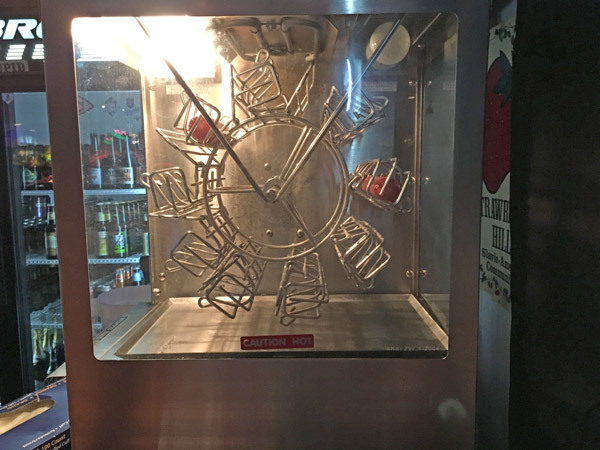 But the transformation to a smokey private dive bar to a pinball bar focusing on craft beer makes it just enough of a change to consider this a whole new bar.